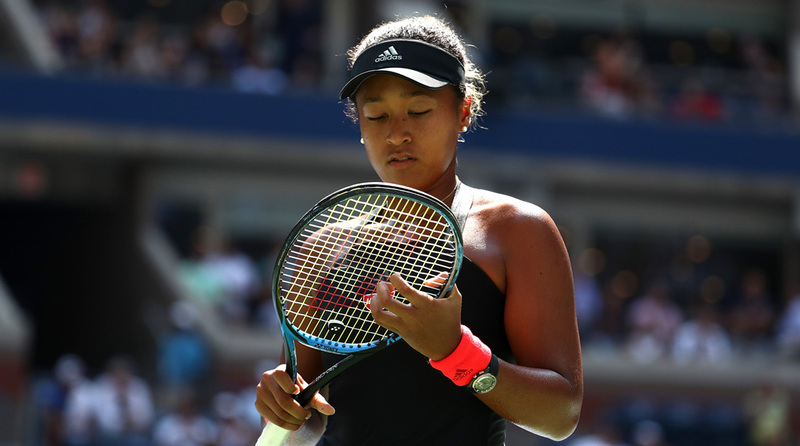 US Open champion Naomi Osaka tweeted Sunday she was “grateful” for the chance to take on childhood hero Serena Williams for her first Grand Slam title. Osaka became the first Japanese player to win a Grand Slam with a 6-2, 6-4 victory over Williams. “So there’s been a lot going on but I just want to say, I was grateful to have the opportunity to play on that stage yesterday. Thank you,” tweeted the 20-year-old Osaka, who is projected to rise to seventh in the world rankings on Monday. She posed with her trophy at Top of the Rock Observation Deck at Rockefeller Center in New York. Osaka’s victory was overshadowed by three code violations meted out to Williams, which led to an emotional outburst from the 23-time Grand Slam champion in the second set and made for a chaotic end to the match. Williams was hit with a 17,000 fine for the violations, and debate raged as to whether it was the actions of chair umpire Carlos Ramos or of Williams herself that were more deserving of censure.